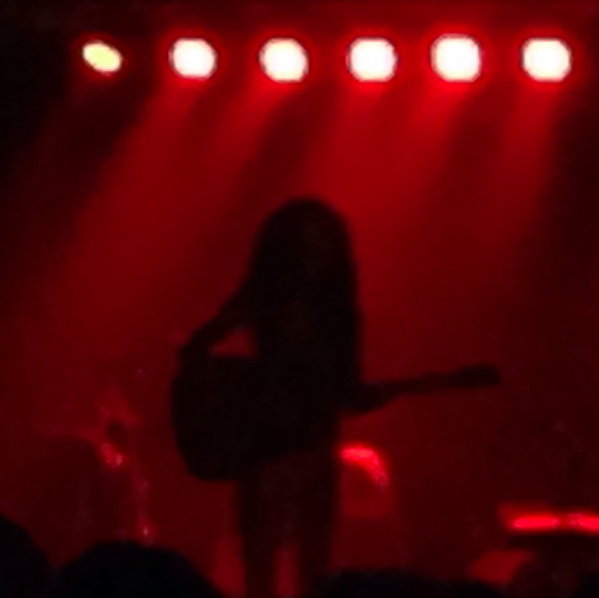 On Tuesday night my son and I heard Corinne Bailey Rae‘s performance at The Cannery Ballroom here in Nashville – the sixth stop on the first leg of her 2016 world tour. I’ve admired Corinne’s music since I was introduced to her many years ago, but this was the first time I heard her sing live. It was a wonderful, moving experience.